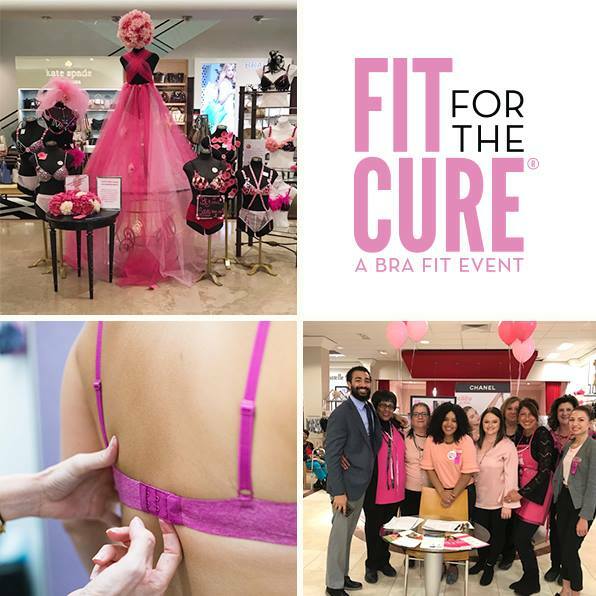 Wacoal’s Fit for the Cure program raises funds that contribute to Komen’s National Treatment Assistance Program. Find out if you’re in the right size bra & Wacoal will make a $2 donation to Susan G. Komen for every bra fitting. Book your free bra fitting appointment and join us at a date and location below!